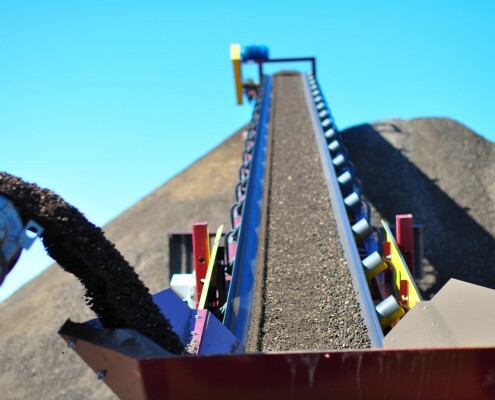 Crushing & Recycling Asphalt in Milwaukee | Asphalt Contractors Inc.
Milwaukee is an amazing area, a city and county that is constantly growing and improving. With construction and road projects happening year round, asphalt and concrete waste is accumulating every day. This byproduct is not only a burden to jobsites, but it’s also costing businesses greatly in landfill and transportation costs. Asphalt Contractors Inc. can eliminate these costs and make recycling aggregate easy and profitable. 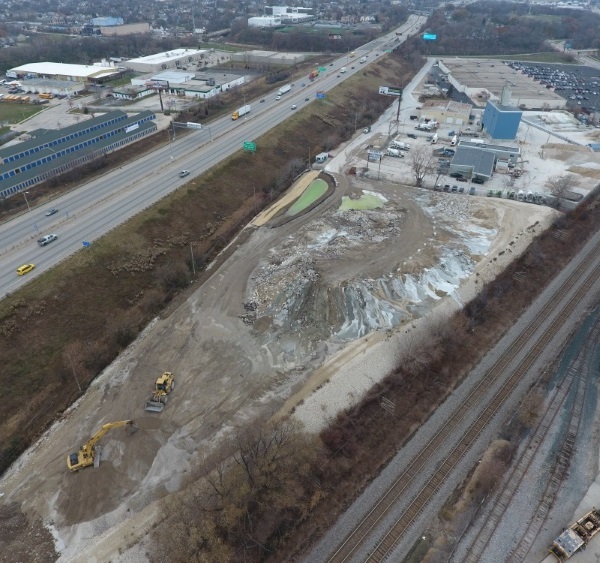 Not only do we have a new crushing site located in Milwaukee, Wisconsin, we have mobile crushing equipment that allows us to recycle concrete and asphalt right at your work site. 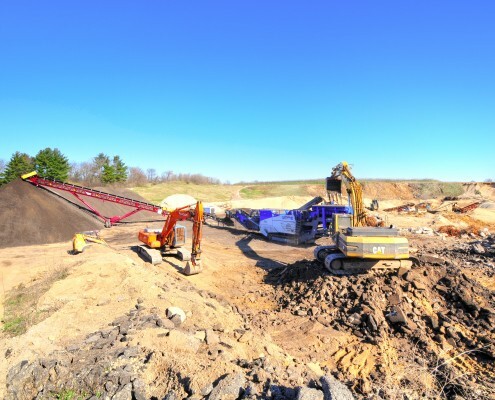 Our custom crushing services produce quality base material perfect for immediate re-use, and it costs less than new materials too. Turn your asphalt waste back into useable material with ACI; we can crush up to 3,000 tons a day. On-Site Asphalt Recycling – Call ACI for a Quote Today! ACI has been a prominent leader in Wisconsin’s asphalt industry for nearly 40 years. When you’re looking for a custom crushing business in Milwaukee, make Asphalt Contractors Inc. your first call. Our experienced contractors and state-of-the-art equipment is capable of crushing and screening all types of aggregates. If you have a job, big or small, that requires crushing asphalt or concrete, we’d love to give you a quote. Contact our Asphalt Crushing & Recycling Contractors today for a free estimate!